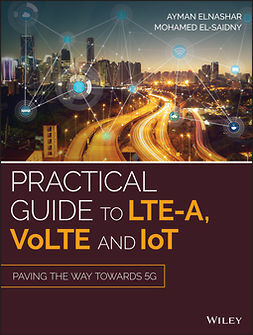 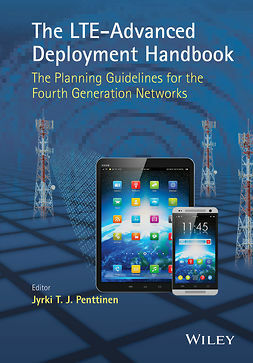 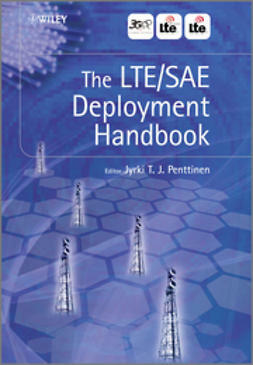 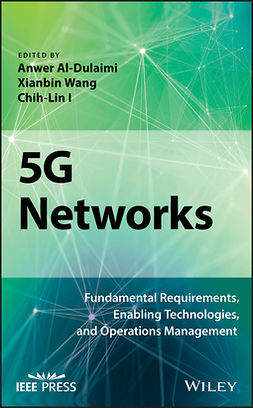 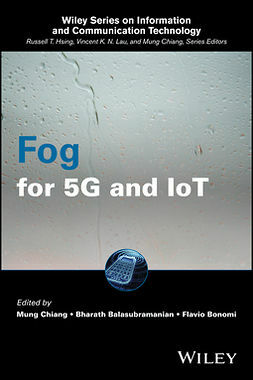 Continuing the tradition established in his previous publications, Jyrki Penttinen offers 5G Explained as a thorough yet concise introduction to recent advancements and growing trends in mobile telecommunications. 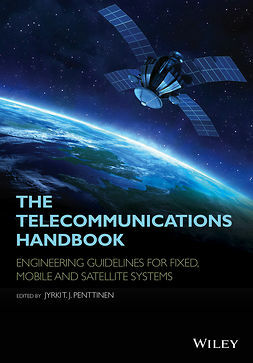 In this case, Penttinen focuses on the development and employment of 5G mobile networks and, more specifically, the challenges inherent in adjusting to new global standardization requirements and in maintaining a high level of security even as mobile technology expands to new horizons. 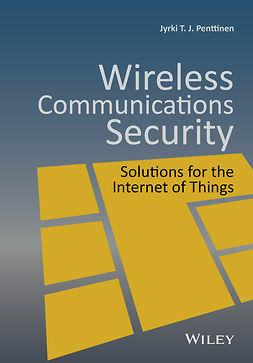 The text discusses, for example, the Internet of Things (IoT) and how to keep networks reliable and secure when they are constantly accessed by many different devices with varying levels of user involvement and competence. 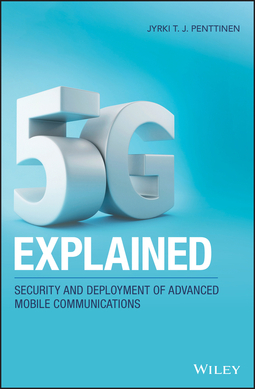 5G Explained offers crucial updates for anyone involved in designing, deploying or working with 5G networks. 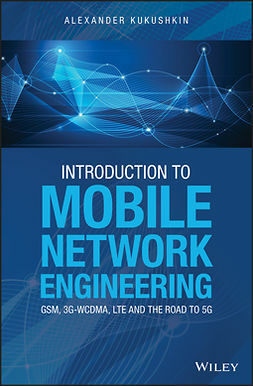 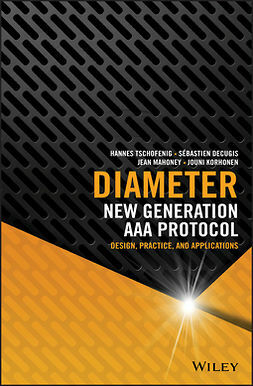 It should prove a valuable guide for operators, equipment manufacturers and other professionals in mobile equipment engineering and security, network planning and optimization, and mobile application development, or anyone looking to break into these fields.